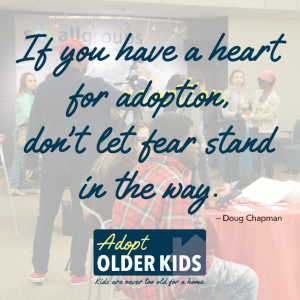 We often only hear about the challenges directly related to adopting older kids. Teenagers come with attitudes, not because of what they’ve been through… but because they are teenagers. Parents are faced with uncertainty knowing these kids have lived a life years before them with different experiences from their own. However, when you adopt a teen you know exactly what you’re getting. 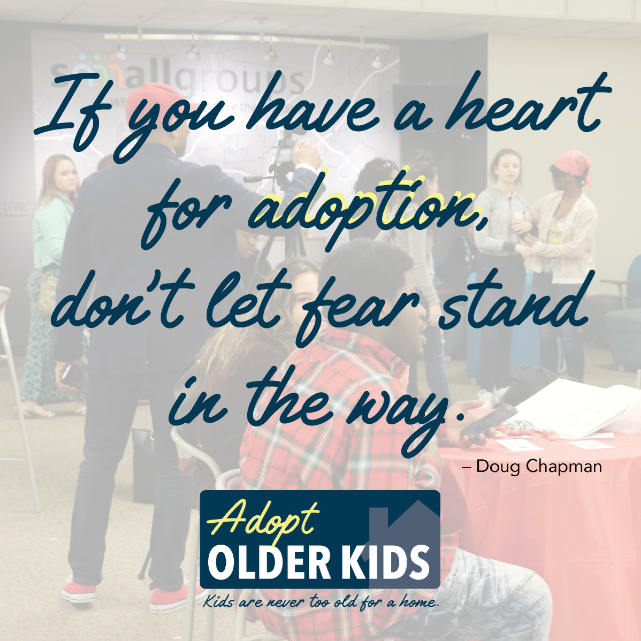 All of the kids in agency care have experienced some form of abuse or neglect. Oftentimes younger kids won’t show their abuse until they’re 15 or 16 years old. There’s no surprise with teenagers. They need strong support systems to help them work through their hurt. It will never be easy, but by doing so you are changing a life.